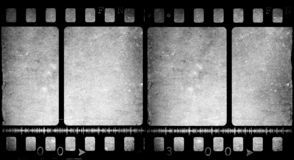 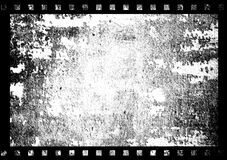 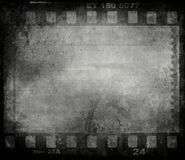 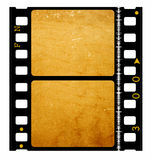 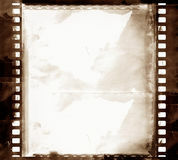 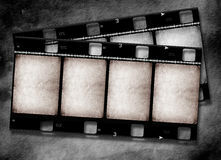 Isolated vector film strip set on white background camera film icon vector from amusement collection. 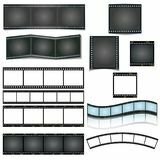 Thin line camera film outline icon vector illustration Movie Web Icon - msidiqf Old black Video Camera with the light on recording for logo design Film market logo vector, icon, element, and template for company Film strip, simple conceptual logo. 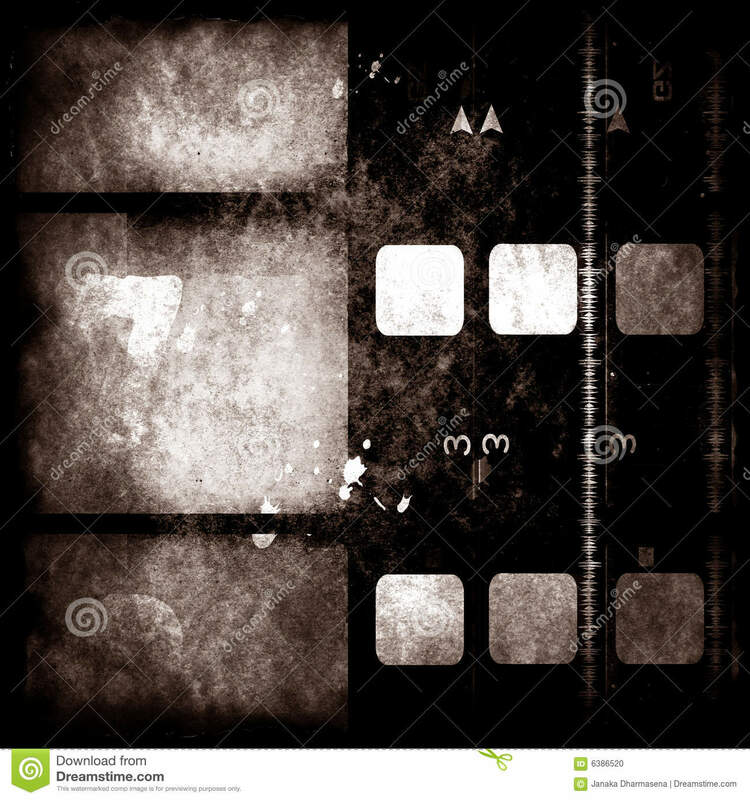 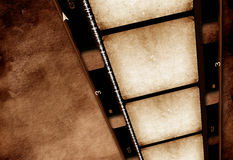 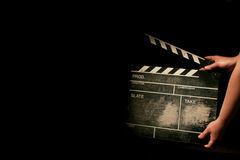 Vector illustration movie film icon on white background. 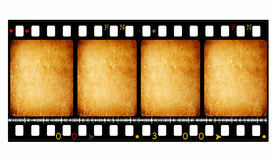 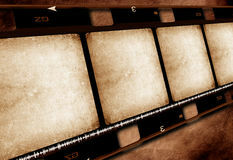 Simple element illustration from cinema concept Video camera icon, camera, video, record, cinema, movie Photography. 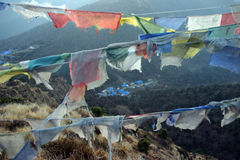 A bright world of colors.